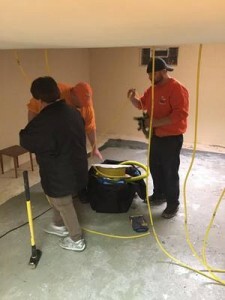 When seeking an experienced and affordable restoration company for your water damage and mold concerns, call the water damage Edgerton and mold removal Edgerton experts with 911 Restoration Kansas City Metro. It doesn’t matter what time you discover your leak, our team is available 24/7/365, all year long. The sooner you make this call, the higher of a chance you have to prevent structural damage and avoid a high repair bill. As soon as you contact our local office, our water damage Edgerton and mold removal Edgerton team will arrive at your property arrive geared and equipped, ready to face any situation. 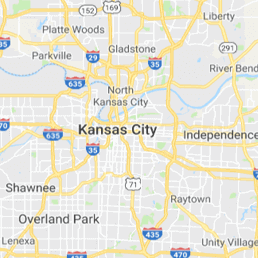 If you have questions or concerns about an existing problem in your home, call our water damage Edgerton and mold removal Edgerton pros with 911 Restoration Kansas City Metro. Stagnant water in humid areas such as under your sink, in crawlspaces and basement, will become contaminated with mold in less than 48 hours. For this reason, we encourage homeowners to act fast. When you decide to work with our team, you can expect top-notch repairs and quality work. As soon as we arrive at the scene, the first thing our water damage Edgerton pros do is conduct a free visual inspection to assess the degree of damages. Then each homeowner or landlord is provided a detailed repair estimate and repair plan. This way our customers can have some expectations as to what to expect during the restoration process. With the help of powerful mitigation equipment and state of the art drying gear, our water damage Edgerton pros efficiently clean, sanitize and dry out all affected areas. Furthermore, our mold removal Edgerton pros utilize technology to help them locate moisture spots in those hard to see areas. By the end of our repair work, we are confident that your home will be restored even better than its original condition. If you discover a water leak in your home, call the water damage Edgerton and mold removal Edgerton specialists for solutions and same day service appointment. We know these situations can arise at any time, which is why we never stop answering our phones. Our experienced project managers work to provide peace of mind and address any issues that you may have. Our team works with almost every insurance company. Your assigned project manager will even help you prepare your documents and photos for your insurance claim. In fact, we offer to do it for you, so you can set your focus on your family. Don’t let a small water leak harm your home with mold. 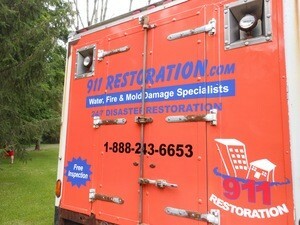 Contact our water damage Edgerton and mold removal Edgerton pros for your Fresh Start!